Recommended: all skin types, especially sensitive. Exceptionally mild and light, instantly-absorbing face cream (based on grease-free formula) provides matte look for whole day and night. 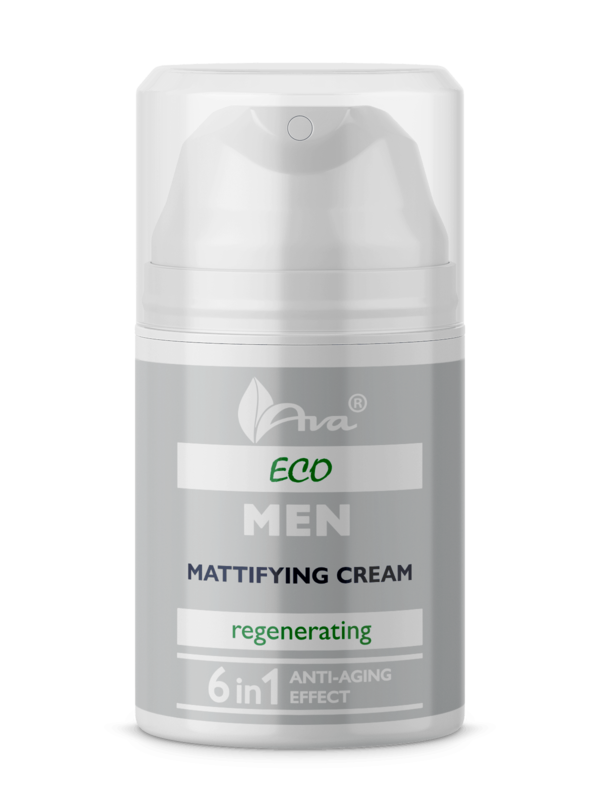 Incredibly rich moisturizing-regenerating formula contains active ingredients scientifically proven to be effective. 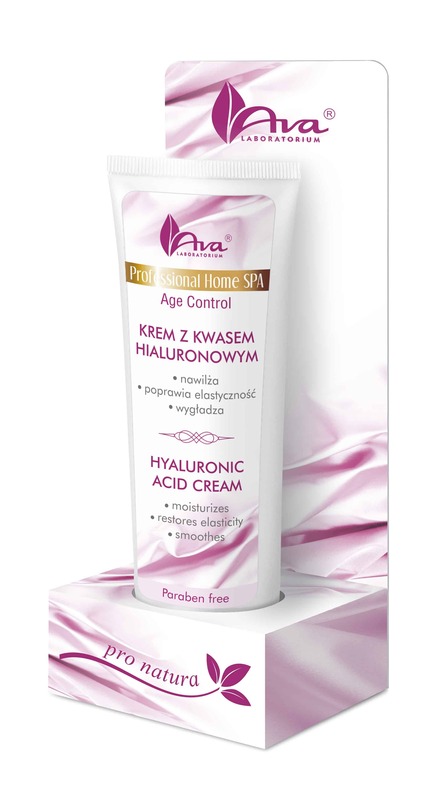 Soothes sensitive dry skin with an intense concentration of deeply moisturizing organic Fig Opuntia and Aloe Vera extracts and revitalizing lipids from natural grape and coconut oils and shea butter. 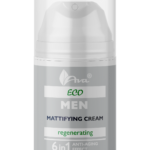 Maintains complete protection against ageing processes and perfect aftershave care, designated especially for men. The cream stimulates skin’s natural restoring mechanisms while visibly rejuvenating, increasing firmness and elasticity guaranteeing the healthy young look. Apply every morning and evening to face and neck. Massage thoroughly. Leave to absorb.